A packet to equip youth ministers to promote vocations year-round. 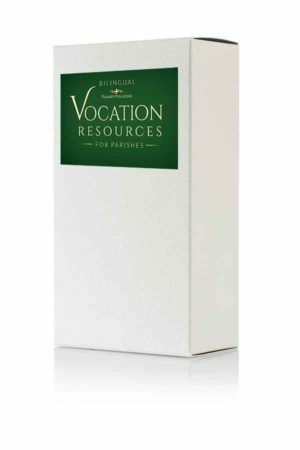 Includes 7 resources to hold at least 5 vocation-themed youth nights (56 pieces). Easy to use for both full-time and part-time youth ministers. Equip youth ministers to foster vocations. Awesome packet includes meeting guides, videos, handouts, and training info to help youth ministers effectively guide teens as they begin to discern God’s call. 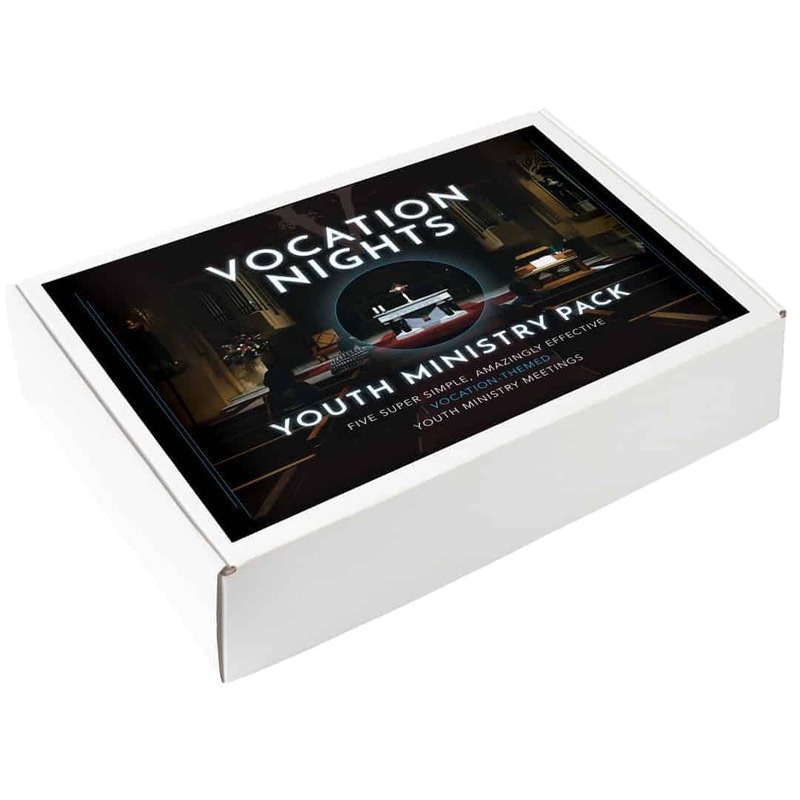 The V-Nights Pack is especially valuable in training youth ministers themselves on how to present vocations to teens. Includes online resources too.